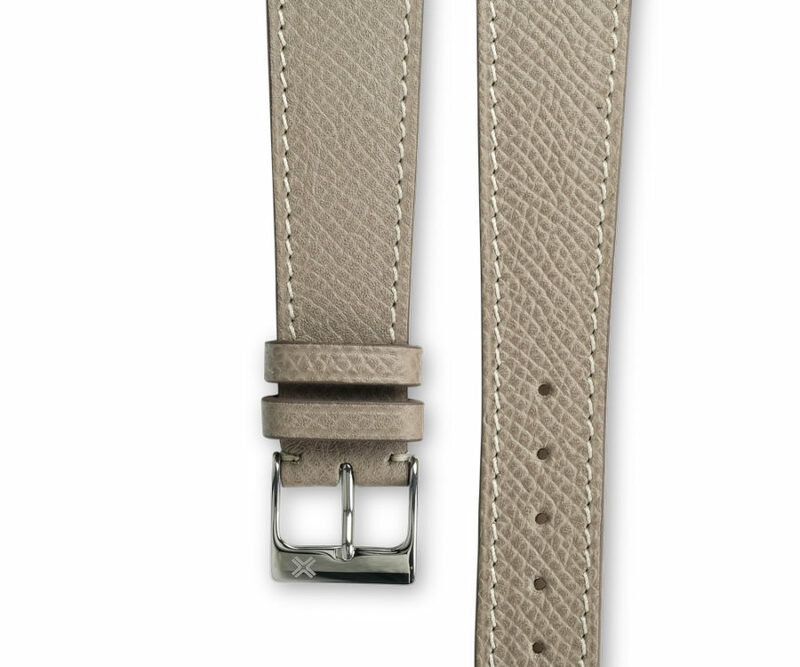 Grained chocolate with cream stitching. 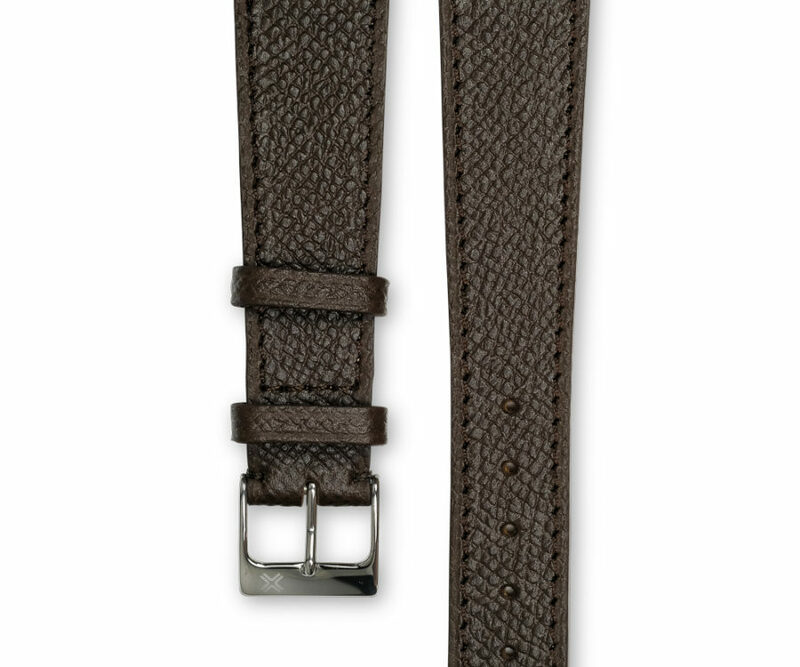 This grained chocolate brown watch strap has a very subtle color for a discrete vintage style. 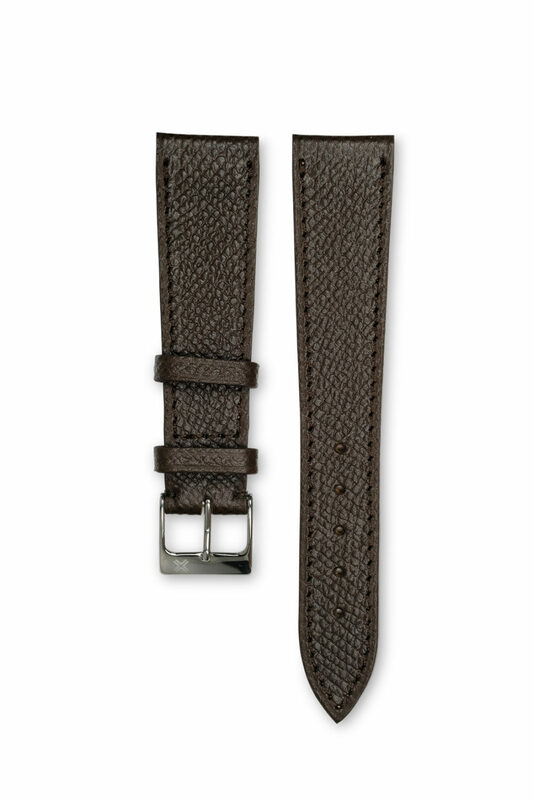 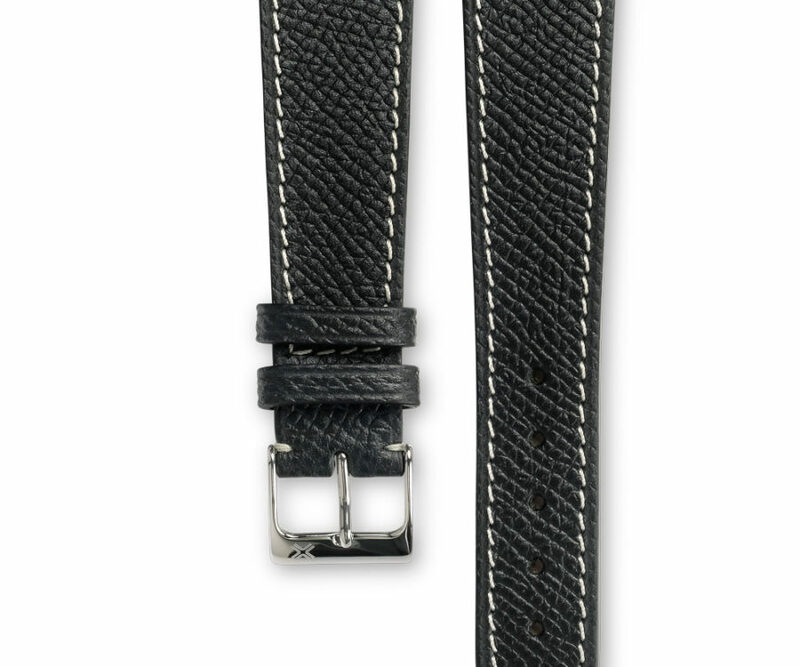 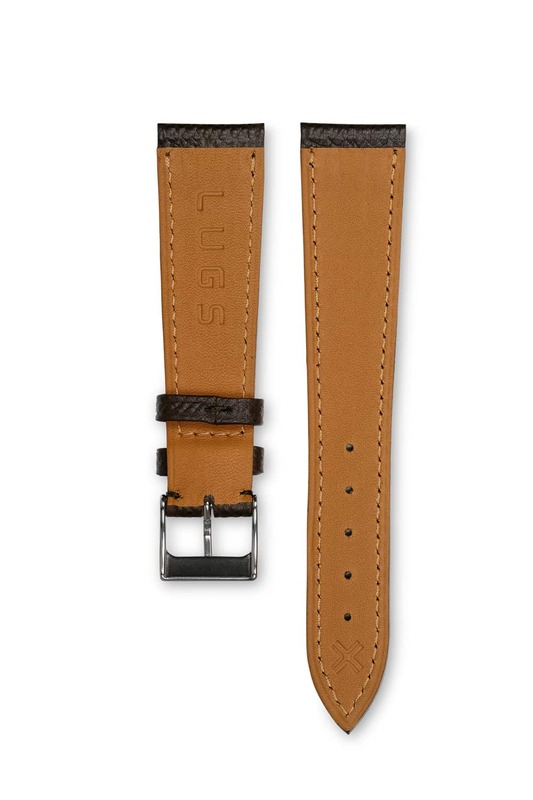 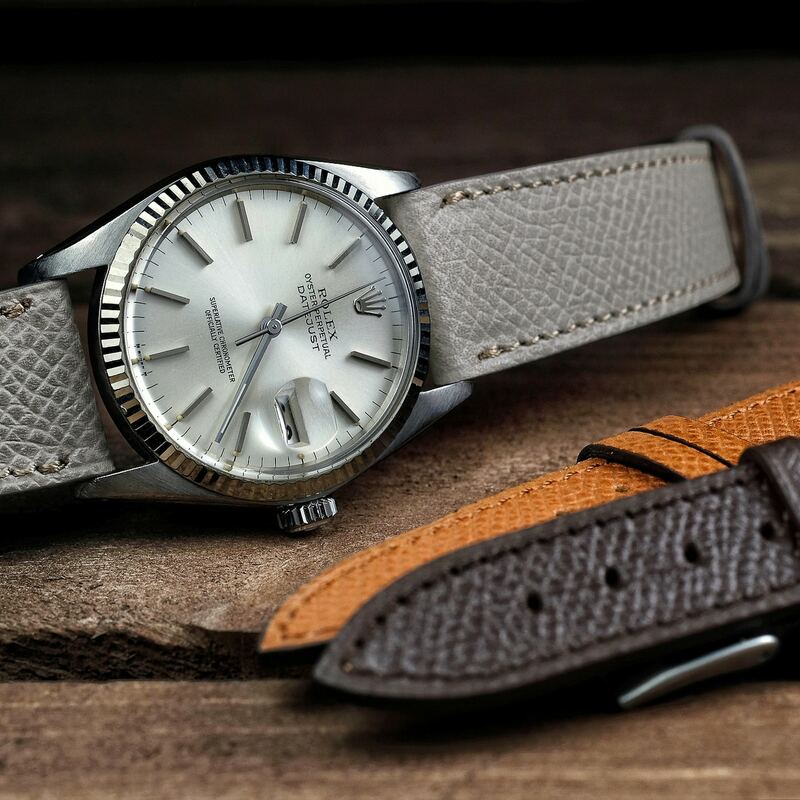 Grained texture brings an addition of classicism to this strap and would perfectly beautify your dressed watches. 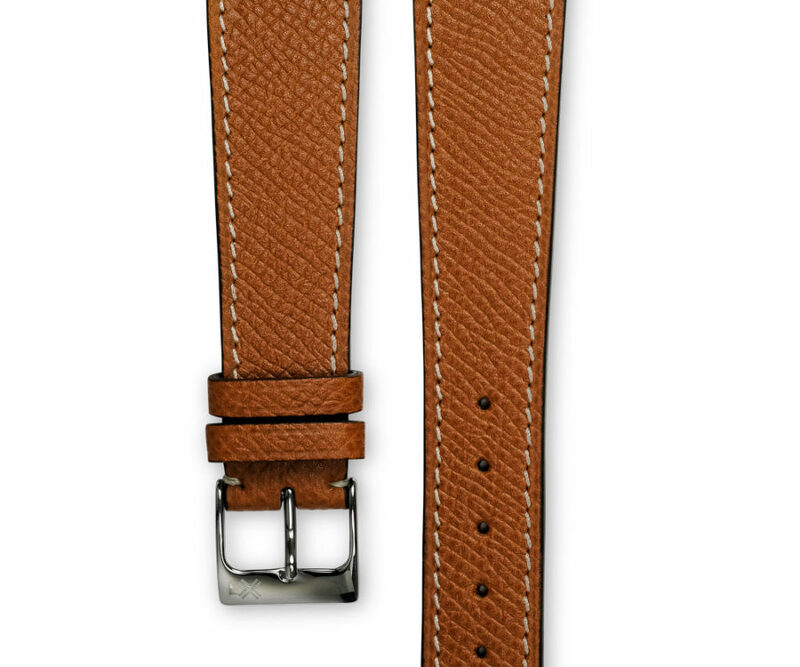 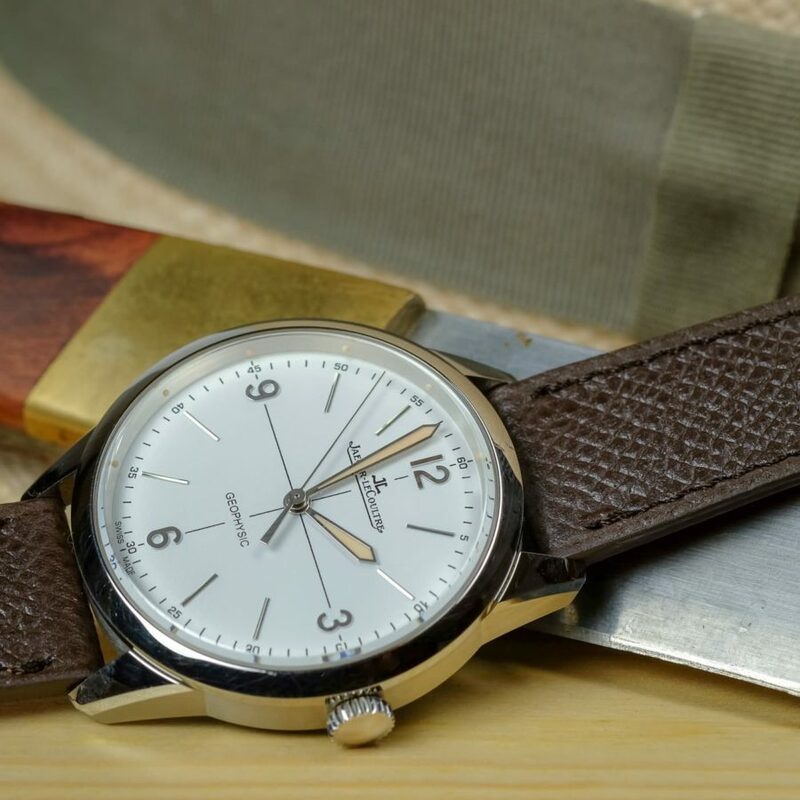 Also discover the same model of watch strap with a cream stitching for more casual personality to this great strap!